I once read an online post wondering how long it would take the human race to realize that hiccups had been eradicated from Earth. While it prompted a lot of interesting discussion among my friend group, it sadly doesn’t seem to be a very plausible reality. I say this because I had hiccups not once, not twice, but FIVE SEPARATE TIMES two days ago. After I had dealt with my frustration of not being able to talk for ten seconds without interrupting myself, I went to do some research on what causes hiccups and what you can do to stop them. Hiccups are sudden, involuntary contractions of the diaphragm muscle, a thin muscle that separates the abdomen from the chest. When the muscle contracts quickly, the opening between the vocal cords snaps shut to stop the inflow of air and makes the hiccup sound. Eating too quickly and swallowing air is the most common reason for hiccups, but smoking, overeating or drinking, some medications, anxiety, stress, and damage to the vagus or phrenic nerve, can all make hiccups more likely. 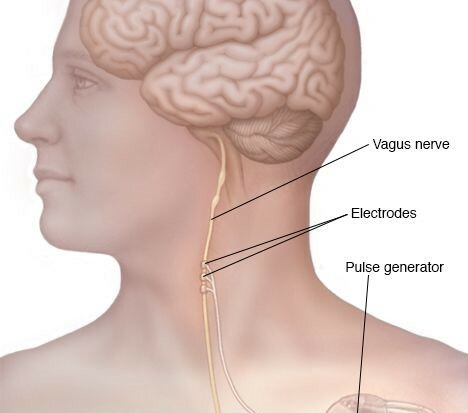 The vagus nerve is the longest cranial nerve, running all the way from the brain stem to part of the colon. It is responsible for stimulating involuntary contractions, usually in the digestive tract, and it makes sense that disturbances to this nerve would result in involuntary hiccups. There are numerous “remedies” for hiccups. Some are said to be more effective than others, but there aren’t many studies that evaluate the effectiveness of different hiccup remedies, so only trial and error will reveal what actually works. 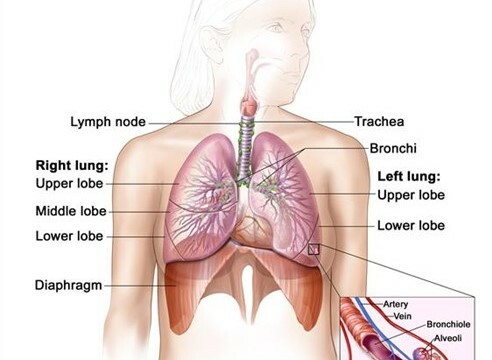 However, some of the most popular remedies involve stimulating your vagus or phrenic nerves, which are connected to your diaphragm. Other remedies include holding your breath, drinking a glass of water quickly, or having someone frighten or surprise you. For severe or persistent hiccups, medical treatments include medications, anesthesia to block the phrenic nerve, and surgical implantation of an electronic stimulator to the vagus nerve. Surgery to disable the phrenic nerve is a last resort treatment. However, the best “remedy” is time. Wait it out, and they’ll be gone in no time.